So, how do you win it? Head on over to the Lipglossiping ego Facebook page and agree to sell me your soul like it! I shall draw a winner (international entrants welcome) on the 24th June. P.S. – I know that some of you would rather stick hot pins in your eyes than sign up on facebook, so if you wanna join in the fun but are allergic to the “book of faces”, drop me an email with the subject “JUNE GIVEAWAY” (and a few lines of text to get past my spam filter) and I’ll make sure you’re entered too! Oooooh I love me some Seche Vite! Ditto on already ‘liking’ the page, but could I ask where you bought the Seche Vite from? Are there any ‘bricks and mortar’ stores which sell it? The photography you do for this site is beautiful. I love the composition of your still lifes, as well as the lighting. Yours is the Luxirare of beauty sites. I’m already your fan hoho! Awwww how nice!!! 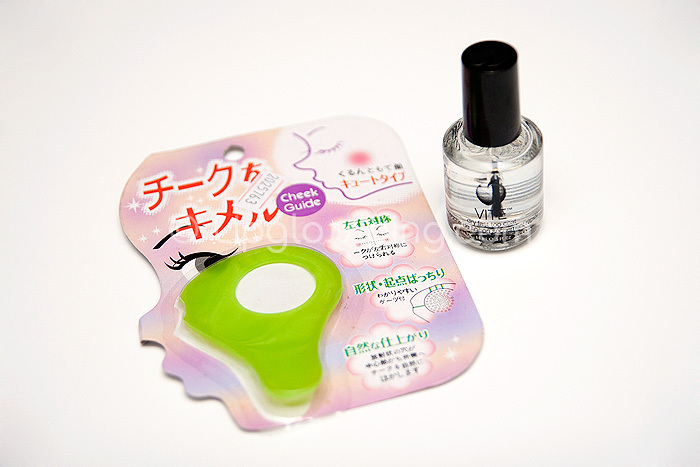 I really want to try Seche Vite! Btw where did you buy yours from?